We are a collective of conscious nature enthusiasts that have a passion for saving the bees. Our world is facing a global catastrophe if we do not band together and do something about saving our bee population. Bees are essential to the circle of life and so much life hinges upon their survival. 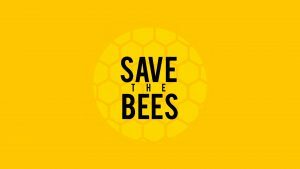 Please band together with us to save the bees.